“Mercy” is the Black Library debut for Danie Ware and luckily for fans of the Adeptus Sororitas, it’s a solid one too. 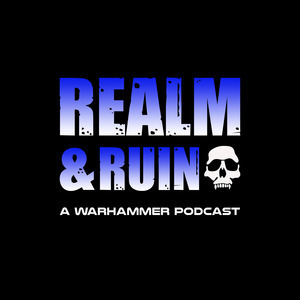 Focused on the steely Sister Superior Augusta Santorus and her Battle Sisters of the Order of the Bloody Rose, this short novel explains her encounter with a band of underestimated Orks and their scavenging Warboss. The story demonstrates the many expected sides to the Sisters of Battle - their love for the Emperor, efficient teamwork and ability as warriors. However it also shows a few sides readers may not be used to - their humility, the importance of their battle traditions and best of all - ruthlessness when needed. With the obvious restrictions of a short story, the interaction between characters and fight scenes are concise and to the point. What I am also pleased to see and this is no criticism at all, the novel is easy to follow and not weighed down with overly elaborate tangents which can be a hindrance on quite a few of the books in the Black Library range. 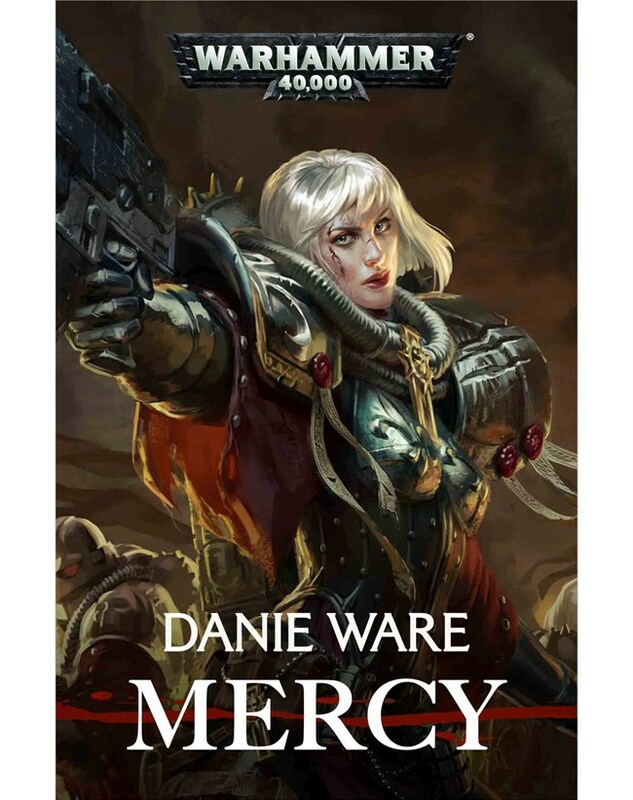 In summary “Mercy” is a great read for fans of the Sisters of Battle and I’m really looking forward to what Danie will come up with next.